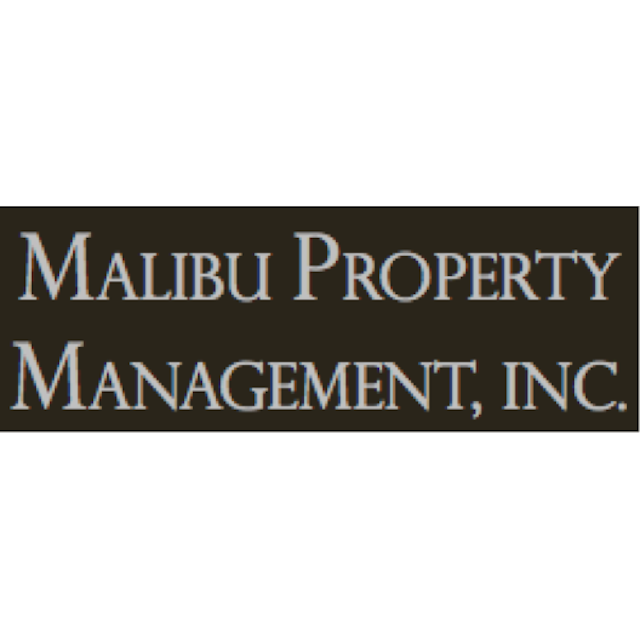 Malibu Property Management, Inc. offers cost effective, luxury, full-service management, leasing and investment programs designed exclusively for Malibu owners. 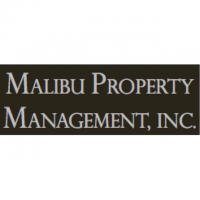 As the first property management corporation located in and dedicated to Malibu, we understand the Malibu market and guarantee the highest level of professionalism and performance relating to your real estate needs. You can rest assured that we will always be within minutes of Malibu properties entrusted to our care. Malibu Property Management, Inc. applies skill and experience in solving problems that typically arise in real estate transactions to ensure all parties are satisfied. We offer superior service at competitive pricing and will tailor a program to fit your specific needs. From the beginning our goal has remained the same: an unrelenting commitment to exceptional customer satisfaction. and to meeting all of your real estate needs.